The Gentlemen’s Barber Shop is Rochester, New York’s only classic barber shop offering men’s haircuts by barbers professionally licensed in New York State. 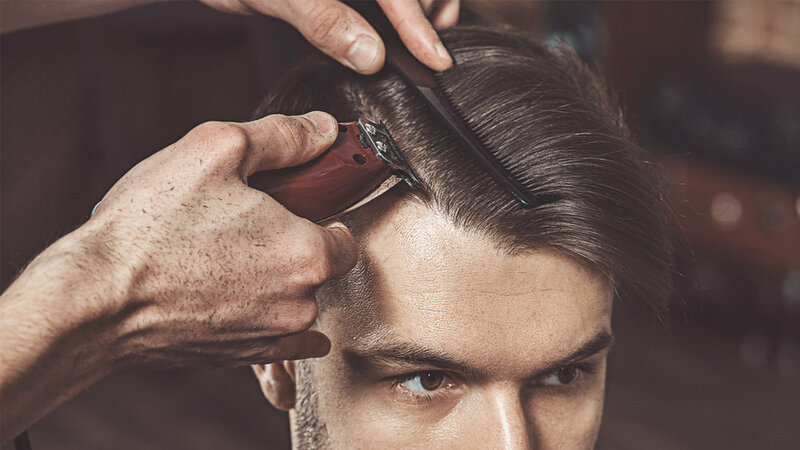 Each of our barbers has received extensive training to provide the best scissor haircuts, clipper haircuts, beard grooming, hot shaves and other relaxing services for the gentlemen of Rochester, New York. 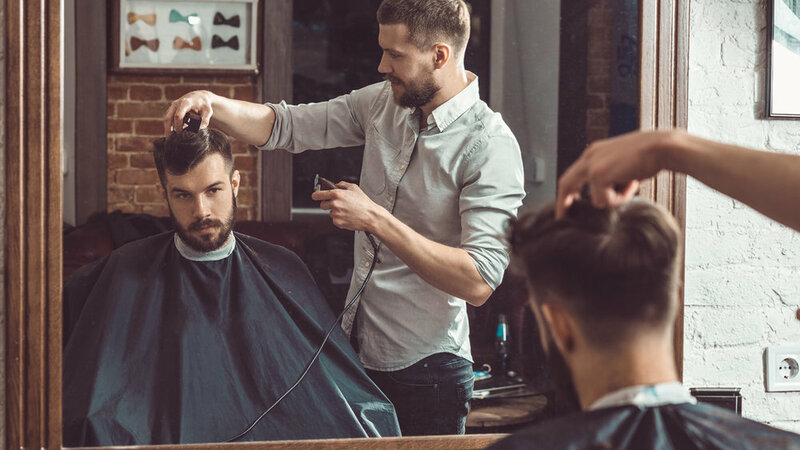 The Gentlemen’s Barber offers Rochester’s best scissor haircuts, clipper haircuts, beard grooming, hot shaves and other relaxing services than any other barber shop around. Our New York State licensed barbers have mastered virtually every cutting style—traditional, modern, old-school, urban, or a new trend cut.